Want to know where to use your Gift Card? Click here to find your closest participating member. Why use an MTA member? 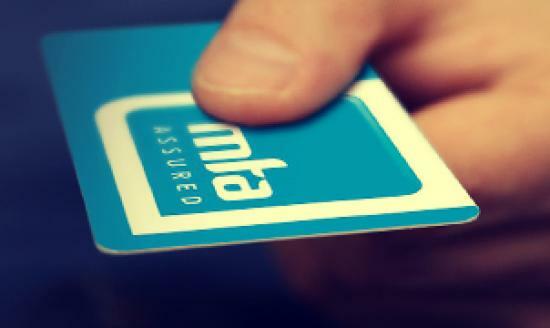 Choosing an MTA assured member pays off in many ways. Like the high standards all of our members must meet, our total commitment to safer motoring and our long history (almost 100 years, in fact) of top-quality service. And that’s just for a start. Here are 10 good reasons you would be better off with us. As a customer of an MTA member, you can expect the very best service and peace-of-mind knowing all of our members sign up to our MTA Customer Promise and MTA Code of Ethics. It’s your guarantee of professional, fair and thorough service from your automotive professional. MTA members are the best in their field. They’ve passed our rigorous standards and assessment, and live up to our Code of Ethics. That means safer motoring for you and your family. MTA members can provide you with a free MTA warranty on your newly-purchased car or vehicle repair for that extra peace of mind. Take a closer look at what's covered by an MTA warranty. Need an easy reward for your team or a gift that’s sure to please? MTA Gift Cards and Vouchers are always a winner, and you can order them right here at our online Gift Card & Voucher store. 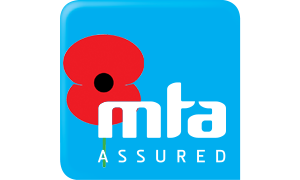 Our first piece of advice is to buy, service, fuel and repair your vehicle with an Authorised MTA Member. That’s the best start for safer, trouble-free motoring. 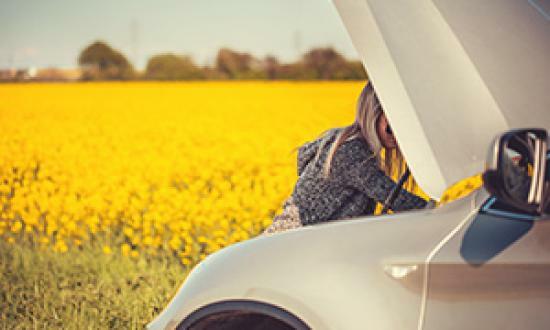 But there’s even more you can do to keep you and your family safe on the road, so we’ve put all our motoring tips in one easy place. Things not going to plan between a customer and an MTA member is very rare. But if it does, we’re here to help. MTA's Mediation Service addresses disputes between customers and MTA members. We can help both sides come to a resolution in a friendly, and unbiased way. See how how our service works here. Everybody knows when it comes to vehicles, what you see is not always what you get. And just recently New Zealand has seen a worrying increase in water-damaged and compromised imports hitting our shores. At MTA, we’re constantly lobbying Government to address it. But in the meantime, you’re safest to buy from an MTA Dealer. They’ll abide by MTA’s Code of Ethics and be signed up to our Customer Promise. That’s all the reassurance you need. Before you buy any vehicle in New Zealand, you should know as much as you can about its history. That includes registered owners, money owing, odometer history and previous damage. To make it all simple, MTA has partnered with Motorweb (they provide a comprehensive 70 point car history check) to give you all the info you need in one easy online report. MTA welcomes the Associate Minister of Transport’s recent announcement regarding the replacement of all electronic and pyrotechnic safety components on water damaged vehicles entering the New Zealand fleet.